MyPhone is not done with releasing new phones. Their latest smartphone, the MyPhone Cyclone, has a 5-inch display, quad core processor, 8 megapixel camera and running Android 4.2 Jellybean. 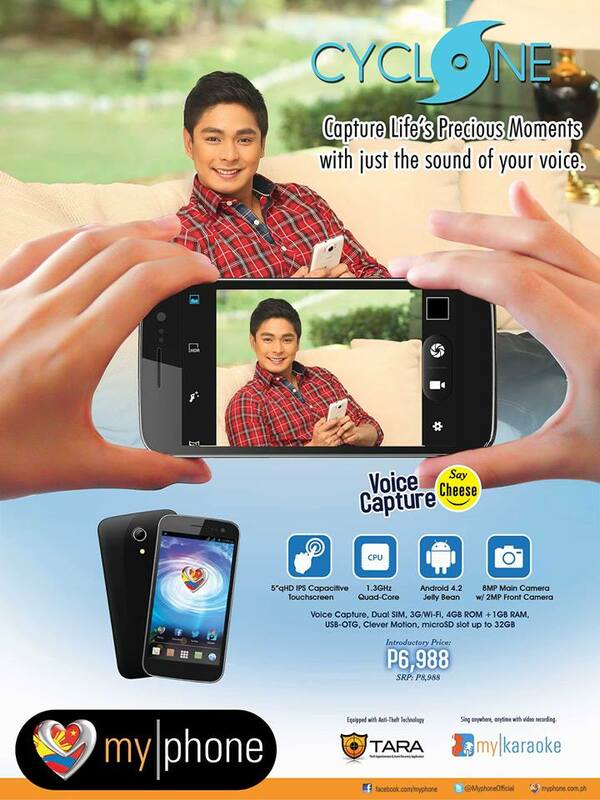 The official SRP is P8,988 but since its Christmas, the company has decided to offer an introductory price of P6,988!